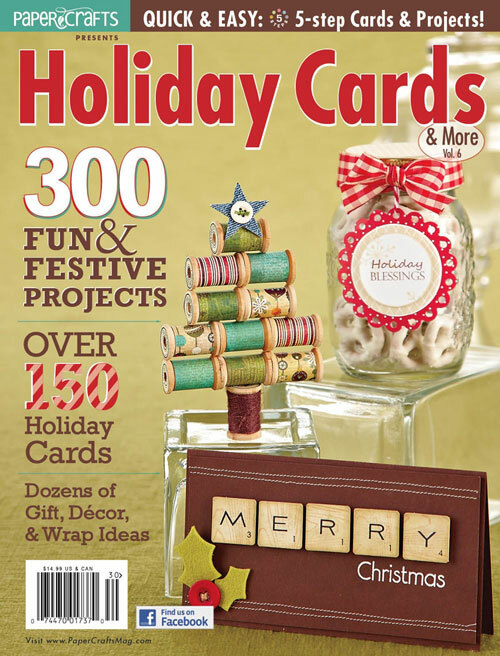 Paper Crafts is offering a free digital download of their Holiday Cards and More Vol 6 magazine! It’s full of wonderful paper craft holiday cards, gift tags, packaging, decorating ideas and more. Click here to download. Can’t wait to see all the projects and get some inspiration. Thank you! After tying up my computer for nearly 20 mins trying to download it, nothing works!